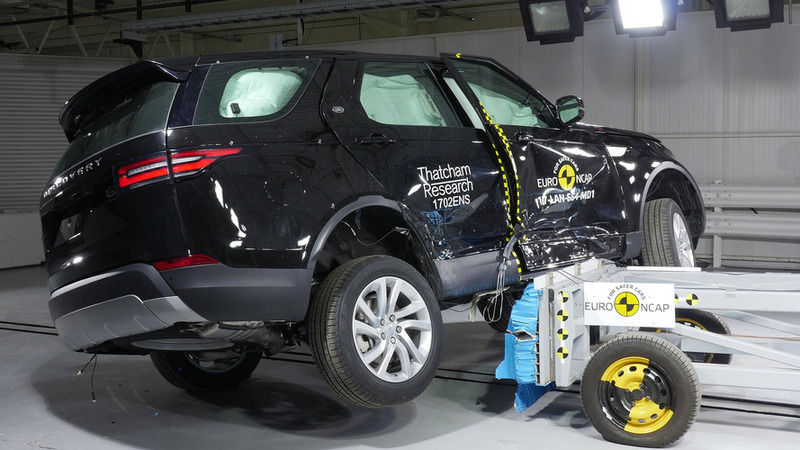 Seating seven in premium comfort, this second-generation model is more elegant than its predecessor, and thus a more acceptable alternative to the popular Volvo XC90 and Land Rover Discovery. 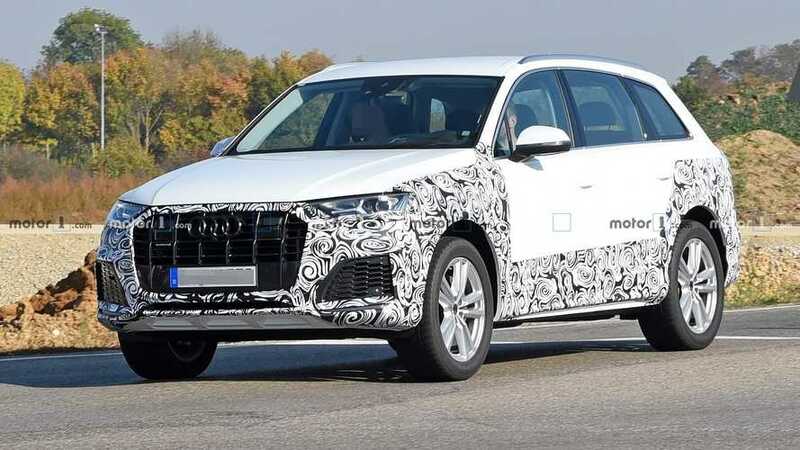 The core range is currently small but the important base - a 3.0-litre turbodiesel - is covered, and there’s both high-performance SQ7 and green e-tron versions. It's now hard to seriously criticise Audi’s mature and upstanding large seven-seater. Did you know? 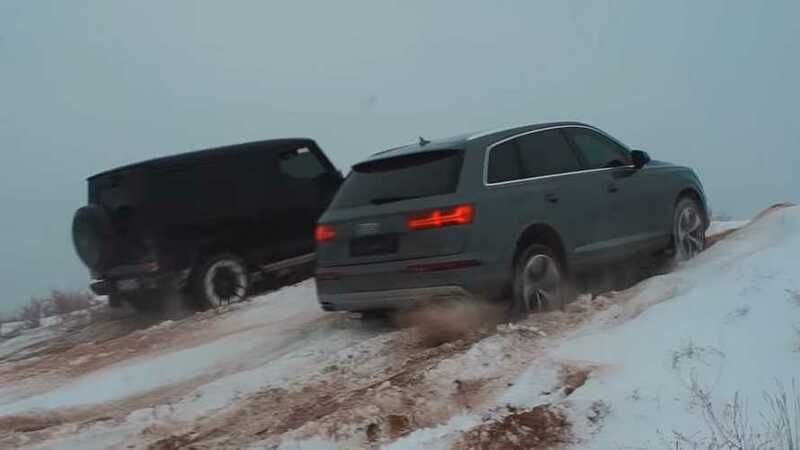 The Q7 shares its underpinnings with the Bentley Bentayga, which sells for three times the price. A related Lamborghini Urus is also coming soon. The original Audi Q7 was a bolt from the blue. 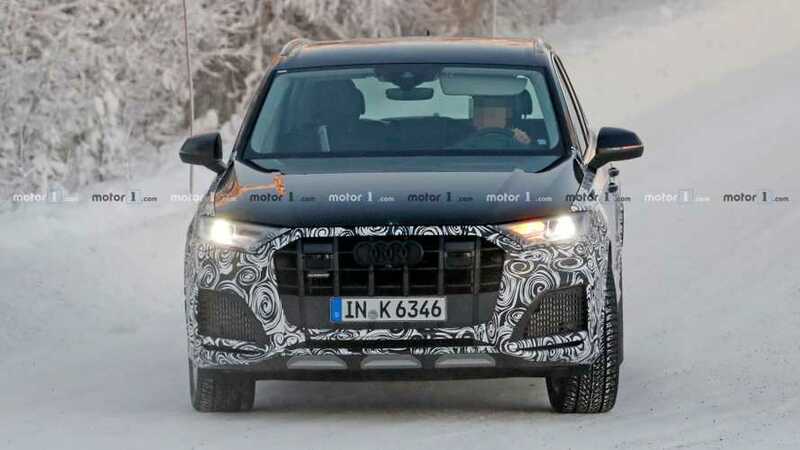 Audi’s first-ever SUV was big, brash and not a little ungainly. 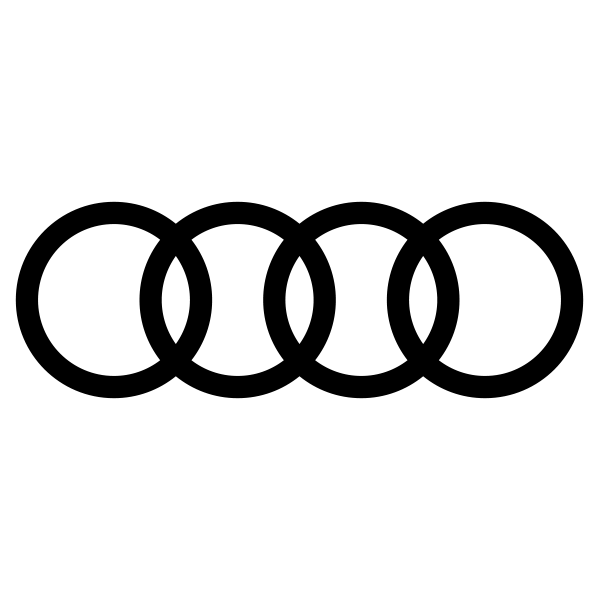 But it sold, in huge numbers, and established a range that’s grown exponentially since then. This second generation model is a fine evolution, lessening the objectionable design elements of the original and upping the luxury and comfort inside. It’s a near-faultless machine to drive and, although it’s expensive, prices seem surprisingly decent value given all that it offers. 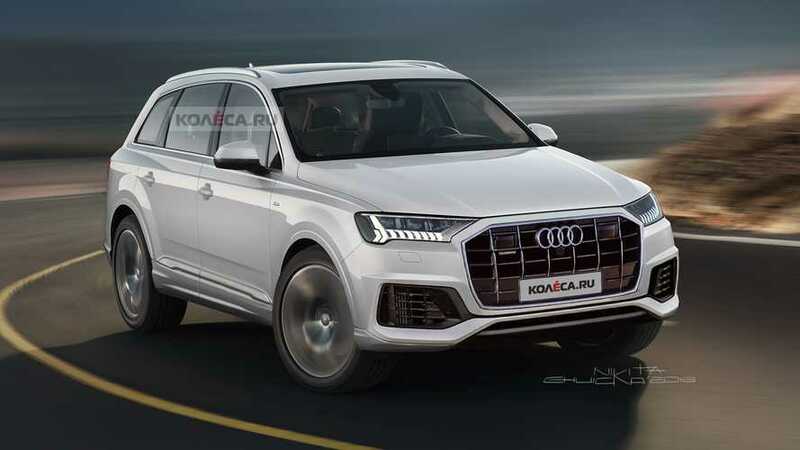 It’s now a big Audi SUV you don’t need to apologise for. For only a mid-cycle refresh, the changes will be quite significant. When there are cameras and projectors, you know it must be science. 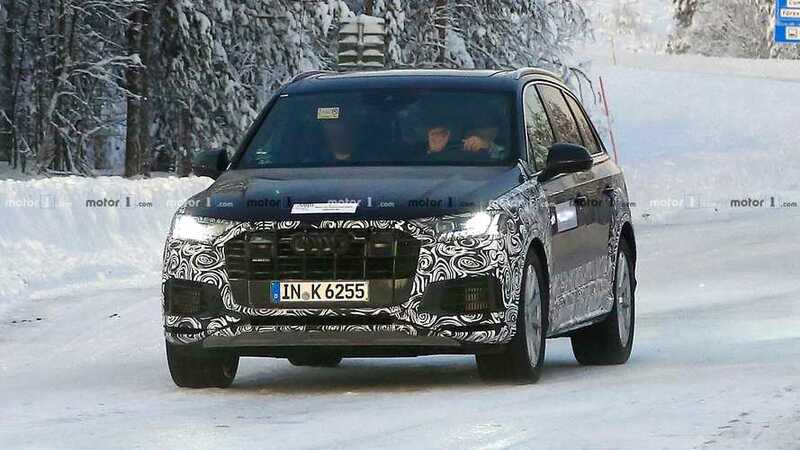 Spy shots reveal Audi's former flagship SUV is about to go through a mid-cycle refresh. 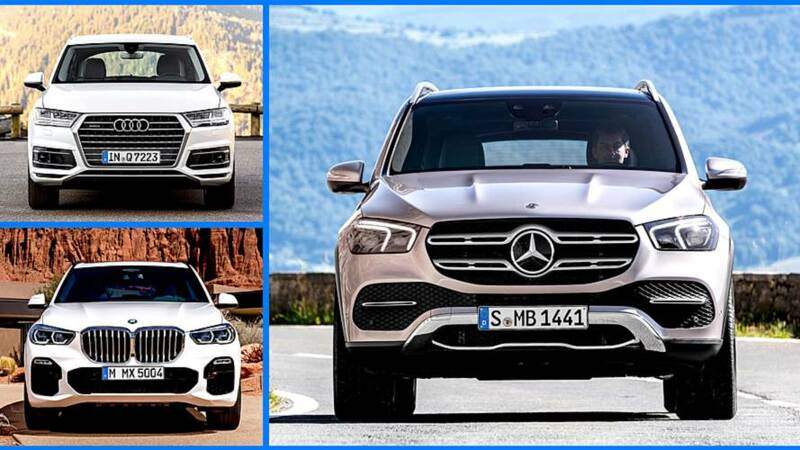 Stuttgart's latest SUV takes on the BMW X5 and Audi Q7. 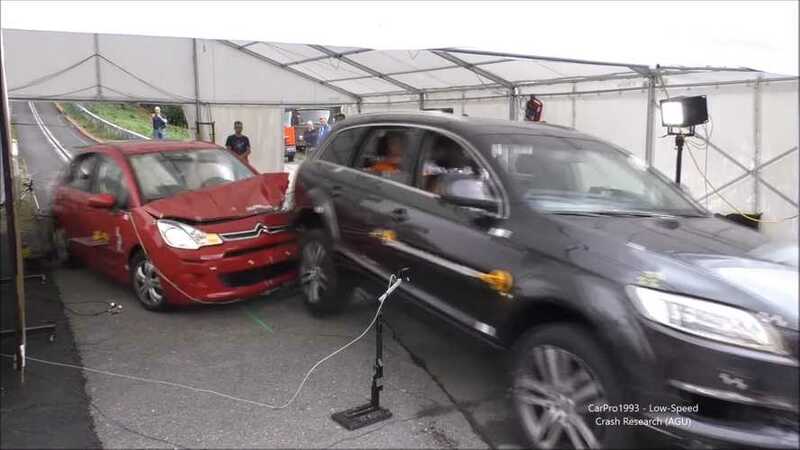 A good crash test score is about more than just the five stars, you know.